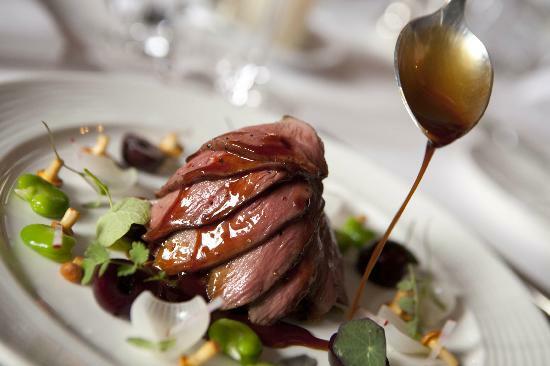 The winners of the 13th annual FOOD&WINE Magazine / Maison Louis Latour Restaurant of the Year Awards were announced at a gala luncheon on Sunday 25 August at The Four Seasons, Dublin 4. These awards, now in their 13th year, are considered one of the most prestigious and authoritative culinary awards in the Irish calendar. 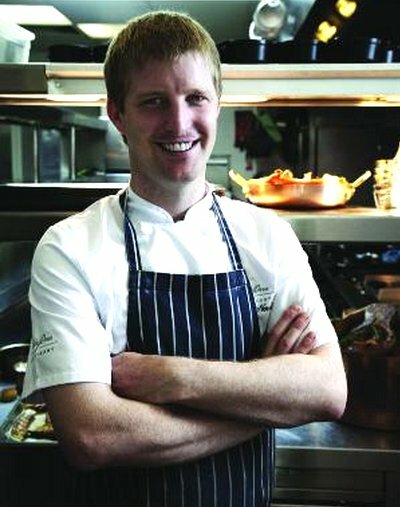 Recognising the best Irish restaurants and culinary talent, diners from all over Ireland were invited to nominate their favourite restaurants and chefs, with the top entries going forward for deliberation by a national culinary panel of judges, made up of industry experts and national food critics. After much deliberation on each category, each judge votes in secret for their top 10 in each category, including the top 10 restaurants and chefs from all four provinces, with Dublin treated separately. The national awards for Overall Best Chef and and Overall Best Restaurant are put through a further judging process, whereby the entire judging panel and all previous panel members vote electronically and in private to ensure a measured choice for these important awards. All of the regional and national winners will be announced at the awards ceremony on 25 August. In addition to Best Chef and Best Restaurant, awards will also be presented for Best Sommelier, Best Service, Best World Cuisine and Best Wine Experience. “In recent years, Ireland’s food sector has faced difficult business conditions, however, many chefs and restaurateurs have responded with better value and creativity. The 2013 shortlist sees some excellent new talents emerging, but also shows that old favourites continue to maintain standards while adapting with the times and offering exceptional quality and value for money,” commented Miriam Atkins, editor of FOOD&WINE Magazine. Gregory Alken, representing the title sponsor, Maison Louis Latour, reiterated that point adding, “Working in collaboration with the hospitality industry and partnering restaurants and food emporia around the 32 counties of Ireland, we admire how this sector has embraced the challenges by making so many changes, improving standards and yet offering even better value while promoting fresh Irish food at its best”. And the Irish FOOD&WINE Magazine Restaurant of the Year Awards 2013 Winners are..